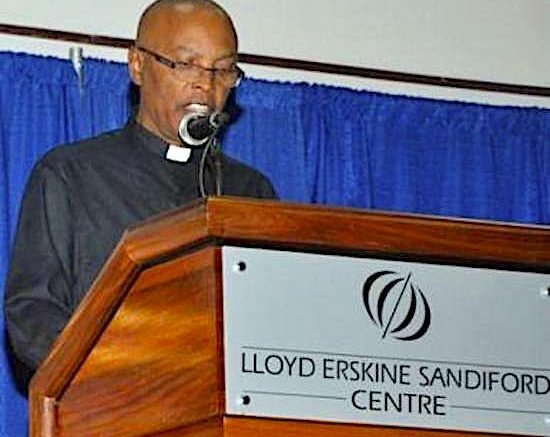 At the recent Religious Summit organized by the Ministry of Family, Culture, Sports and Youth in Barbados, Monsignor Vincent Blackett of the Roman Catholic Church and Chairman of the Barbados Christian Council, speaking on the topic of “Religion and Superstition” disclosed the fact that the coming of the slaves to Barbados meant the coming of Islam to its shores. Monsignor Blackett went on to make the point that European historians were at a lost to African beliefs: “What the Africans were doing in their back yards was not considered Religion it was devil worship or Magic. No serious attempt was made to understand the way Africans understood the world. Even when the Christians thought it was alright to introduce Christianity to the Africans, they did so with the belief that they were entering virgin religious soils no consideration was given to the world view that guided the Africans”. 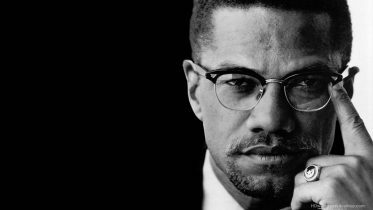 Be the first to comment on "BAJAN RC Monsignor Blackett: Enslaved Africans had an enlightened worldview"
Gomez, Michael A. Black Crescent: The Experience and Legacy of African Muslims in the Americas.